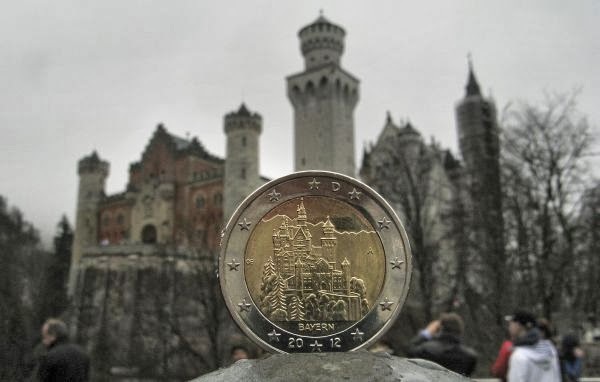 The commemorative "Bavaria" was designed by Erich Ott and shows the most famous view of Neuschwanstein Castle. The design shows the view from the east as visitors can see during their ascent to the castle, with the gatehouse in the foreground and the medieval-style towers and turrets. 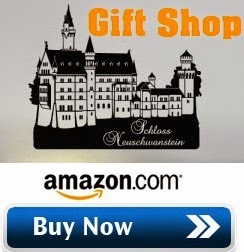 The panoramic mountain situated behind the castle is well captured, as the sitting of the castle on a cliff overlooking the romantic Pollatschlucht. 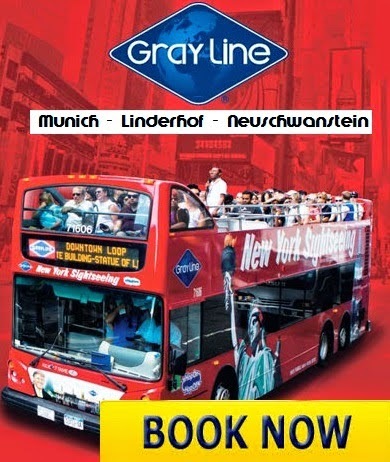 The name "BAVARIA" links the depicted construction "Neuschwanstein Castle" with the state. the machine not far from King Ludwig II's Neuschwanstein Castle. 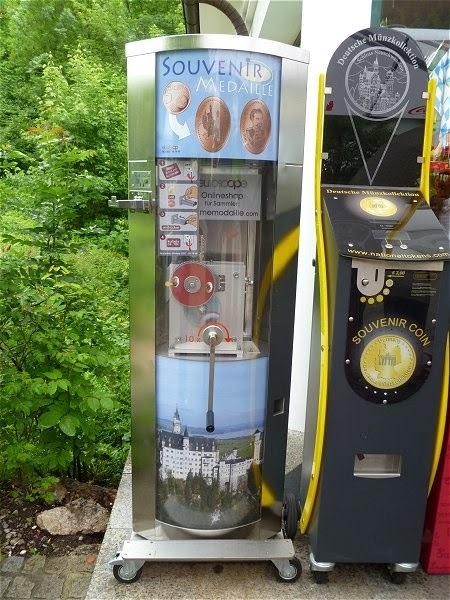 The machine is not located up at the castle itself, but in front of a small souvenir/snack shop in the valley called "Smack Store", next to the ticket center where the tickets are sold to visit Neuschwanstein and Hohenschwangau Castles or in front of hohenschwangau bus stop. 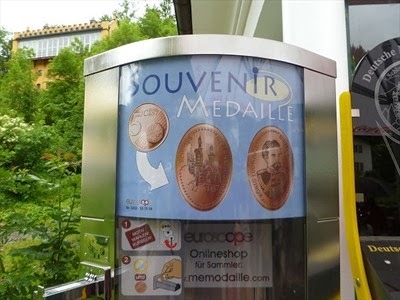 The machine takes a 5 euro cent coin to be smashed, and a 1 euro coin in order to let the machine work. 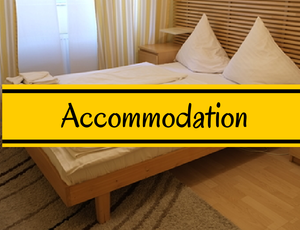 There are two designs available. One shows the Bavarian King Ludwig II and the other shows Schloss Neuschwanstein. The machine is taken inside during closing hours.